Mr. Holt joined Cerberus in 2006. He is a member of Cerberus’ Office of the General Counsel and serves as General Counsel of Cerberus Operations, the firm’s industry-leading operations platform. Mr. Holt also serves on the Cerberus Environmental, Social and Governance Committee. In his roles, Mr. Holt is a senior legal advisor to Cerberus on a broad array of matters involving the acquisition, oversight, and exit of operating companies in Cerberus’ global investment portfolio. He also is actively involved on firm matters related to corporate governance, outside counsel management, and other general initiatives. Separately, Mr. Holt is responsible for managing the legal needs of Cerberus Operations, which includes more than 110 operating executives and functional experts. He serves on the board of directors of Cerberus portfolio companies and has held interim roles as acting General Counsel and Corporate Secretary of YP LLC and in similar capacities at other portfolio companies. 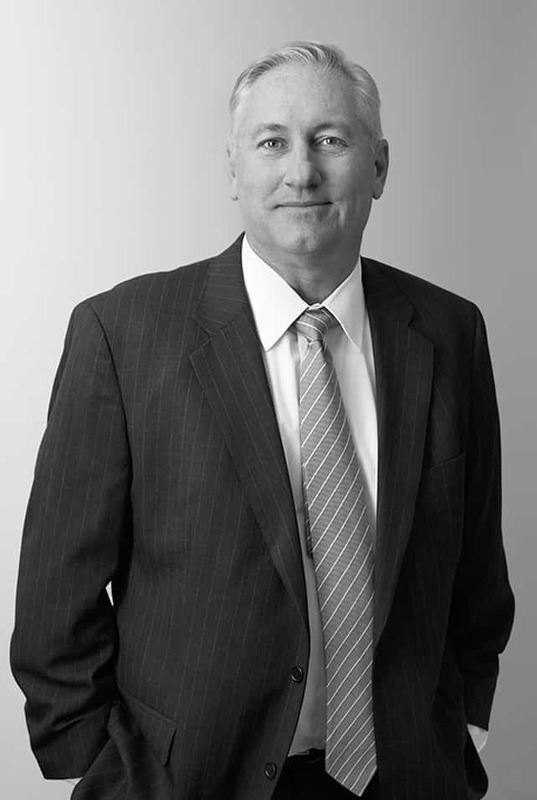 Mr. Holt has nearly 30 years of legal experience in the areas of mergers and acquisitions, commercial business transactions, regulatory and legislative advocacy, complex litigation, corporate governance, commercial contracting, executive compensation, law department management, and other areas. During his tenure with Cerberus, he has played an integral role in numerous, complex transactions spanning a diverse array of investment strategies, industries, businesses, assets, financing structures, and geographic locations, including France, Germany, Japan, Mexico, The Netherlands, Portugal, Spain, the United Kingdom, the United States, and other locations. Recent illustrative transactions include Cerberus’ investments in Worldwide Flight Services, Electrical Components International, Staples Solutions B.V., Avon Products Inc. and New Avon LLC. Prior to Cerberus, Mr. Holt held various leadership roles as the chief legal officer, corporate secretary, and senior vice president of regulatory and external affairs at several public and private companies, including a Cerberus portfolio company. Before that, Mr. Holt was an attorney in private practice in Washington, D.C., where he gained substantial experience representing a broad range of clients in complex, high-stakes litigation, commercial and regulatory matters before various federal and state courts and administrative agencies. Mr. Holt is a graduate of Drew University and The Columbus School of Law at Catholic University.